September 2015 - Guardian Safety Solutions International, Inc.
• Always keep food preparation surfaces clean, before and after preparing food. Using paper towels and disinfectant spray to wipe down counter tops will prevent bacteria from spreading much better than using a dishtowel. Don’t forget to wash your hands with soap and water frequently and remind the kids! • Wash all produce right before using it, not when you bring it from the grocery store. Don’t just wash fruits and veggies with edible skin either, but do be sure to scrub any produce skins that have rougher or bumpy textures. Discard the outer layer of lettuce and cabbage too, since that is the most likely to be contaminated with germs that can make you sick. 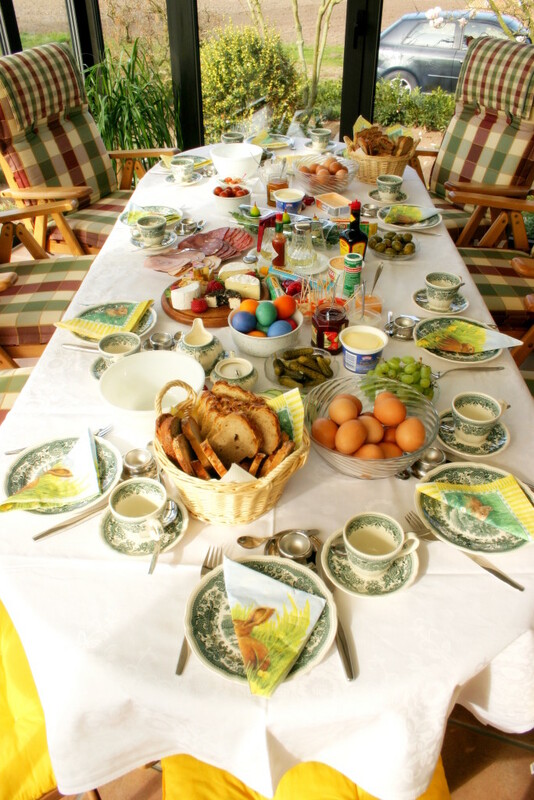 • Do not leave food sitting out on counter tops or the picnic table for more than two hours. Throw it out after that. Bacteria can grow on food at temperatures that range from 41 to 135 degrees Fahrenheit, so it’s smart to keep these items cold until you’re ready to eat them. • Store food in your refrigerator safely. Meats should be kept on the bottom shelves (which are coolest), and in well-sealed containers to prevent dripping and cross-contamination. Fish should always be kept on ice too, since it will go bad quickly. Vegetables can be kept in their plastic grocery bags, but if you wrap them in paper towels beforehand, it will absorb respiration and keep them fresh longer. Finally, investing in a refrigerator thermometer will ensure that your food is kept under 40 degrees Fahrenheit at all times. • When thawing frozen food, it’s best to do so in the refrigerator. Once it detects heat at a pre-determined temperature, the Guardian sends a signal to release an extinguishing agent that suppresses the fire. Guardian also shuts off the stove’s gas or electric supply in order to prevent re-ignition. Have a wonderful, safe and delicious holiday weekend from Guardian Safety Solutions International!